Podcasts have become a huge source of inspiration and motivation for me lately. I don’t always have time to read (although I’m really working on making time for it!! ), and I get really car sick if I try to read in transit, but since I’m on-the-go quite a bit, I’ve started listening to podcasts. They’re also perfect to listen to when you’re getting ready in the morning or making dinner or unloading the dishwasher, etc. Just throw one on when you’d usually be listening to music. I mostly listen to entrepreneurial podcasts, I love hearing from women who have already paved the way in the creative industry. We all have our own story, but we’re also all a lot more similar than we think. It’s so nice to know that boss babes I look up to have been in the place I am now and worked their butts off to reach their dreams. 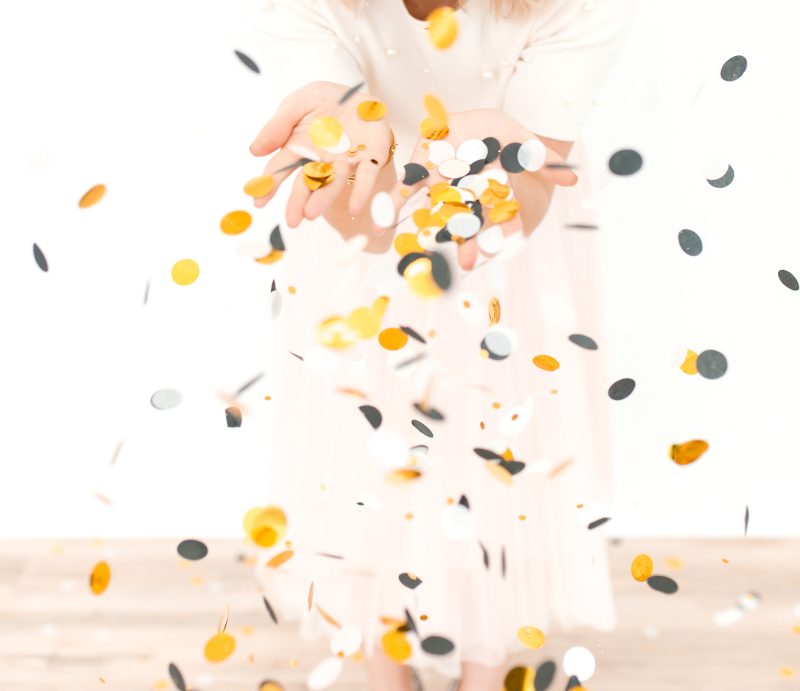 Ready to start your Girl Boss journey? 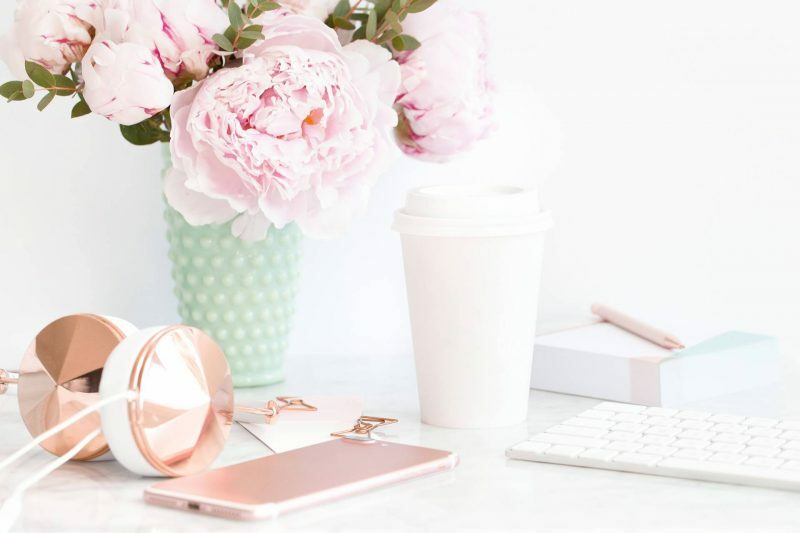 Download the “How to Be a Boss Babe” Workbook! Your workbook is on the way! If you’re looking for some podcasts to inspire and motivate you, check these ones out! The Style Your Mind podcast by Cara Alwill has been my go-to lately. I do like to switch up the podcasts I listen to, but I find I’m drawn to A LOT of the topics she talks about. 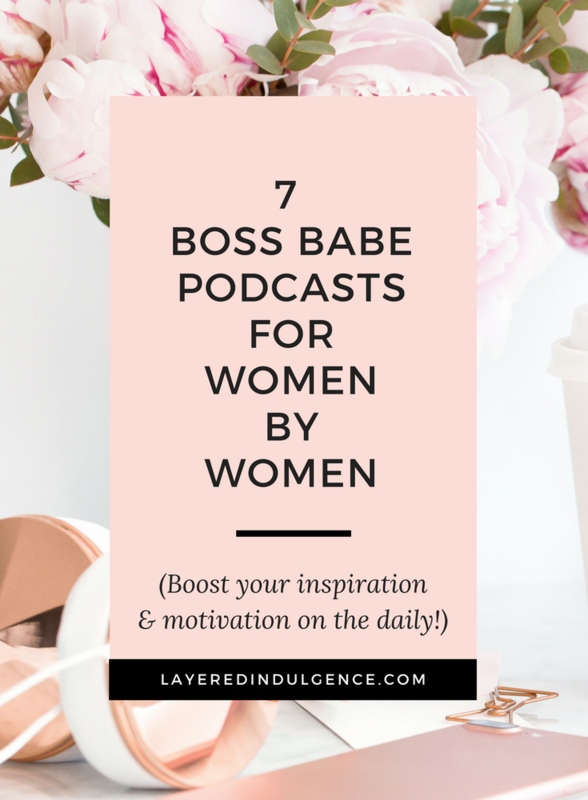 The podcast is for women who want to design their thoughts, empower themselves and build a beautiful lifestyle. Hands up X 3 for me! She talks about everything from getting clear on your goals, how to handle rejection, knowing your worth and getting into a high vibration. Jenna Kutcher’s Goal Digger podcast is one of my absolute faves! 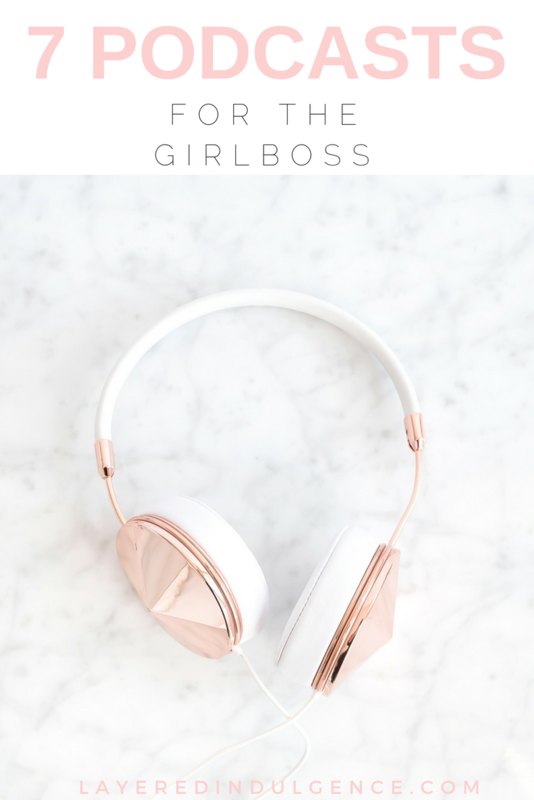 It’s a live-workshop style business podcast made for creative girl bosses to help us reach our goals and learn from the best in the industry. 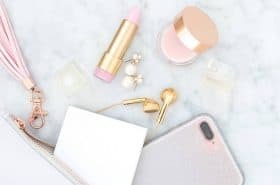 Some titles that may catch your eye: “5 Ways to Reset When You’re in a Funk” and “How to Pay Yourself as an Entrepreneur” and “How I Doubled My Instagram Growth in One Month”. I recently listened to an episode of Cathy Heller’s Don’t Keep Your Day Job featuring Jenna Kutcher and I was instantly hooked. I’ve been following Jenna for a while and I love her brand. She talked about her journey from climbing the corporate ladder to saying goodbye to the 9-5 life and starting and growing her own successful business. I love hearing from women who are going in a similar direction as me, and the podcast is all about creative people making a living doing what they love. It’s motivation at its finest. 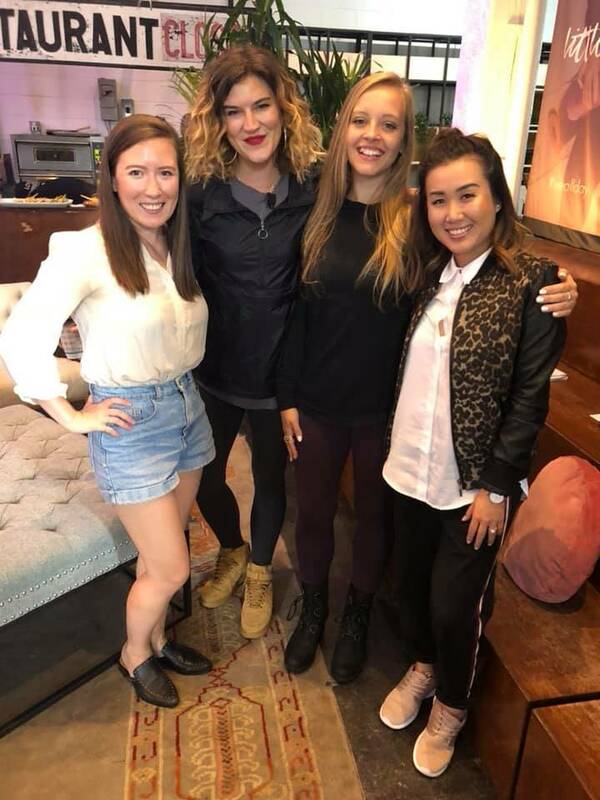 I’ve been following the ladies from Think Creative Collective for about a year now in their Facebook group and on Instagram, and they started The Strategy Hour podcast a few months ago. 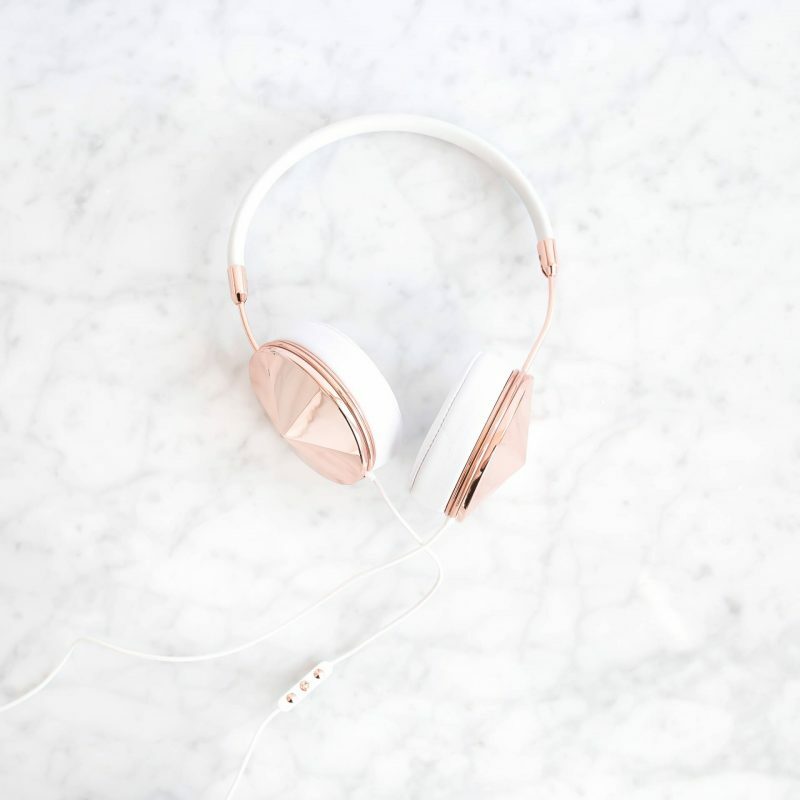 Their podcasts are always packed with amazing content for entrepreneurs, from time management tips to making money to scaling your business and persevering through tough times. Abagail and Emylee are so relatable and so much fun to listen to, and they often have guests on speaking about awesome topics, too! SO many people have told me how much they love this podcast so I knew I had to include it in this roundup! Kathleen and Emily are always featuring other boss babes and creatives to offer various viewpoints into the world of entrepreneurship. A lot of the topics resonate with me and I’m sure you’ll find them really insightful. Think: Dealing with burnout, digital detox and productivity, and how to get unstuck and do the work! FUN FACT! I recently met Kathleen and Emily at an event in Toronto (they’re the two in the middle and my best friend Tracey is on the right!). They even recorded a LIVE podcast at the event..how cool! This podcast sounds incredible and right up my alley! Jessica interviews women from all different backgrounds including wellness, fashion, food, music and design. She offers a unique perspective, asking thought-provoking questions and making profound observations. I love how she’s taking viewpoints and creating conversations with various minds. I’m so excited to add her podcast to my rotation. I recently found this podcast while I was doing some searching online and I love the range of topics it covers and all the guests they have on from different backgrounds. The podcast is all about getting real and covers issues including good stress vs. bad stress, youthful glowing skin and preventative beauty, scheduling time for yourself, and building an empire. If you have any podcasts you love to listen to, please let me know in the comments! I’m always looking to add more to my list! And if you loved my recommendations for podcasts for women, please share the pin below! I have seriously been loving your blog since I found it on Pinterest a couple of weeks ago. First of all, its beautiful. Second, its exactly what I’ve been looking for. I’m a senior in college (majoring in English) and I have been thinking about freelance writing among other things after graduation. 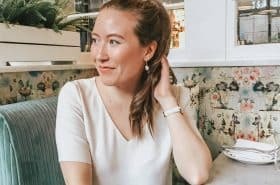 I have been writing on my own blog (www.wutheringwrites.com) and gearing up for the career world, and reading your productivty and work-related tips is so inspiring! 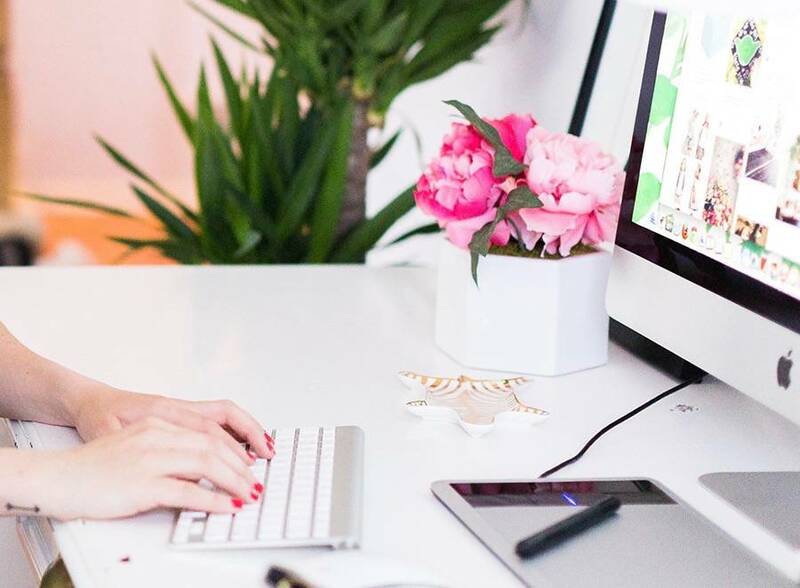 The “girl boss” attitiude is something I really want to cultivate. Thanks for sharing so many resources. I definetly want to check these podcasts out!